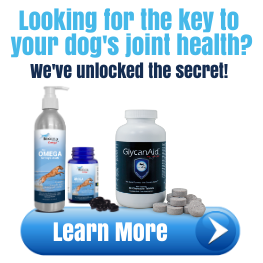 At TopDog Health nothing is more important than you and your dog’s happiness! 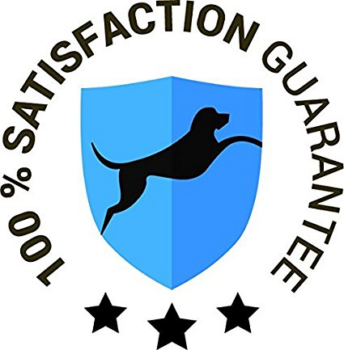 For that reason we offer our 100% Tail Wagging Guarantee! We pride ourselves on using nothing but the best ingredients that are available to us throughout the world. Each ingredient that goes into our products undergoes rigorous testing for safety, quality and sustainability. We stand behind all of our products that go onto the market and we guarantee them to be safe, effective and fresh from the store all the way to your door. 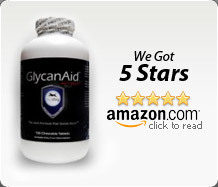 We strive for complete consumer satisfaction, from the health of your dog to the happiness of their owners. Please include a copy of your invoice. As soon as we receive your return, we will issue you a refund. 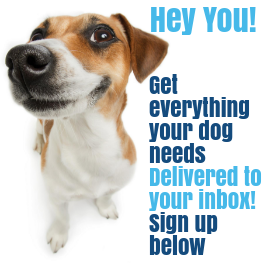 If you have any questions regarding your return please call us at 888-504-2220 or email us at: info@topdoghealth.com.